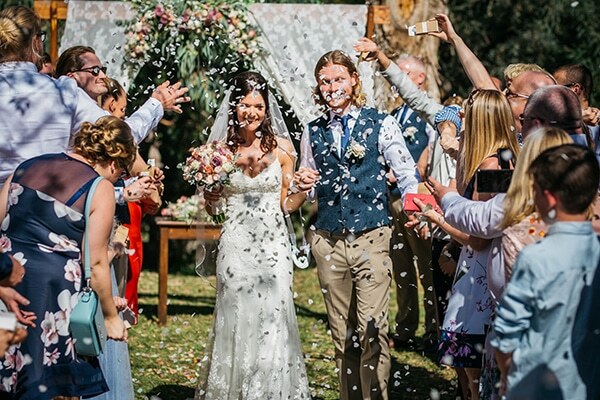 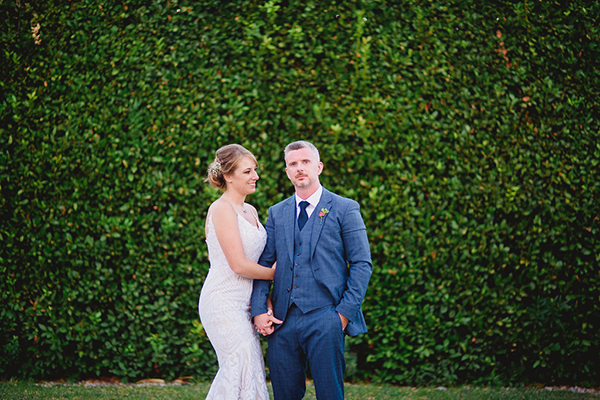 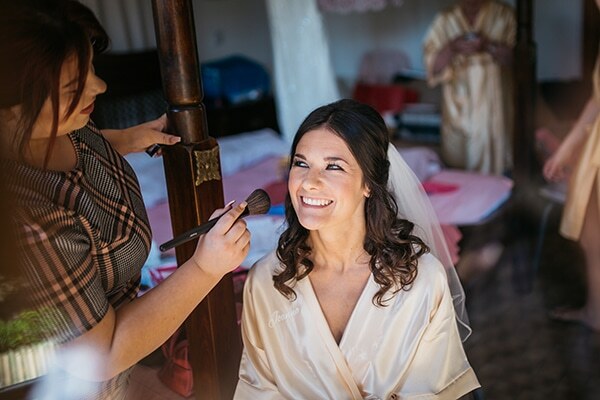 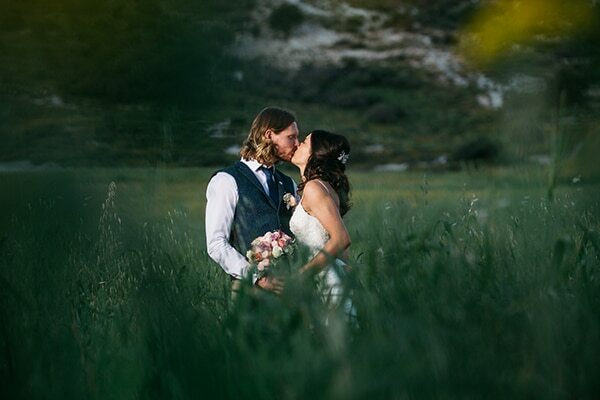 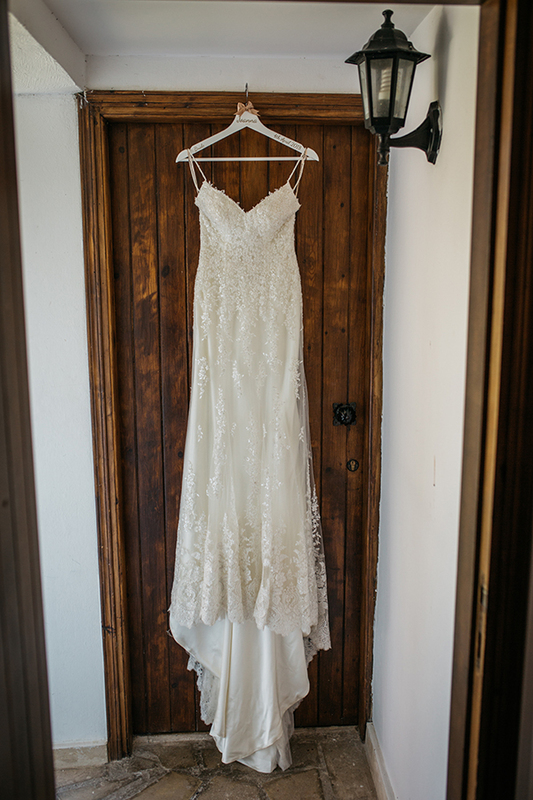 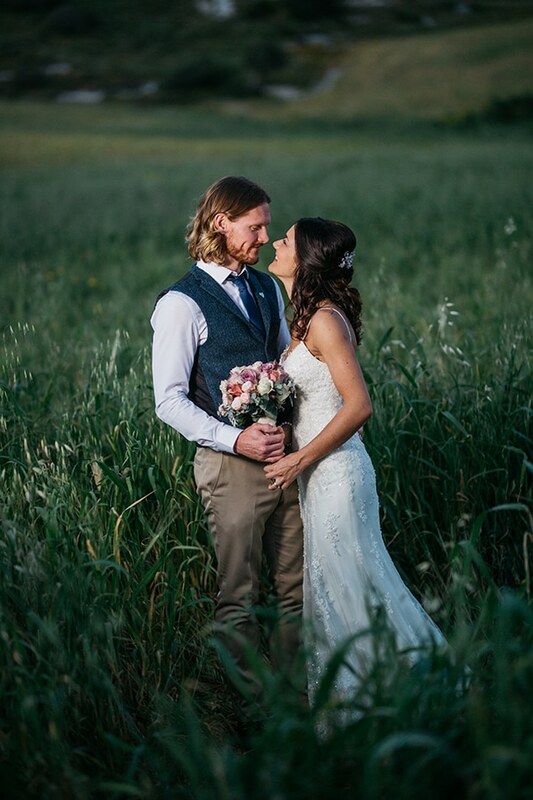 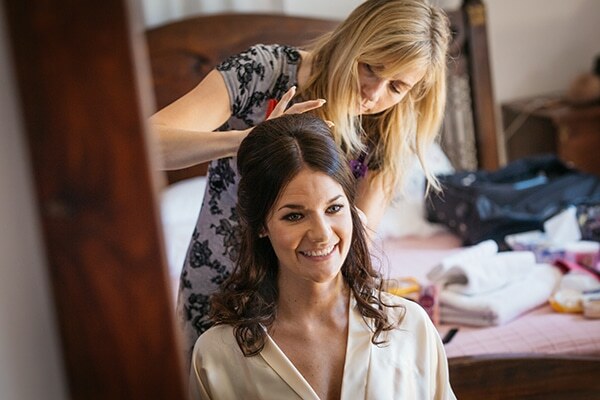 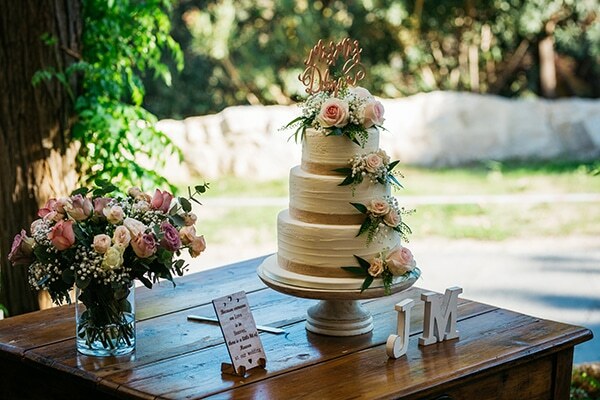 Joanna’s and Michael’s wedding stole our hearts! 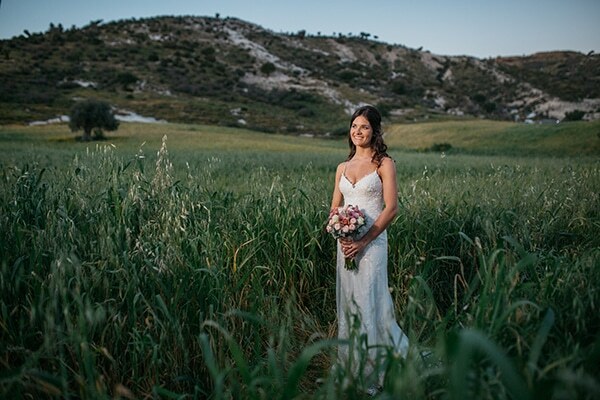 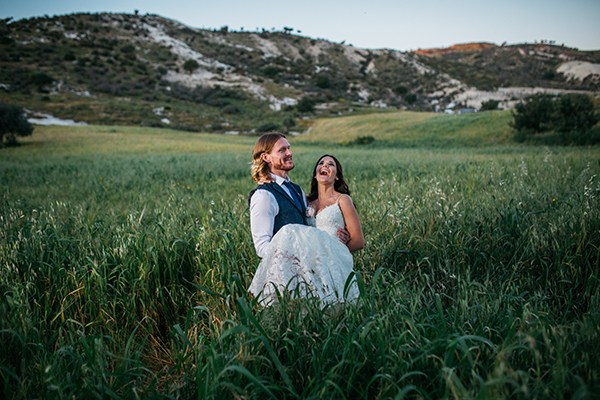 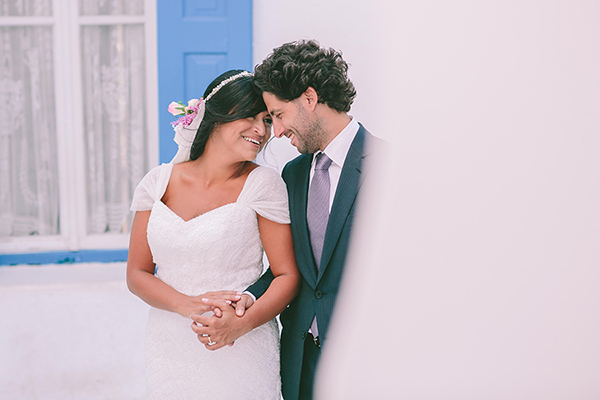 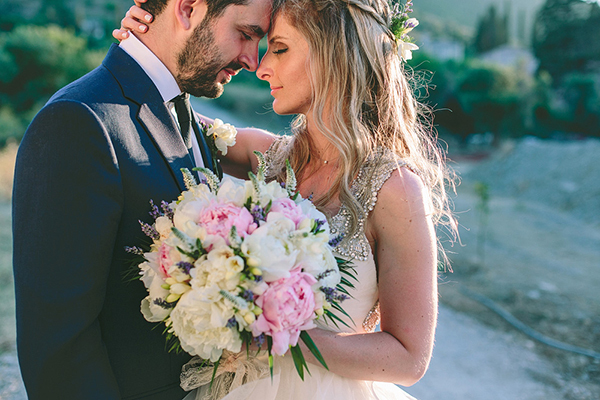 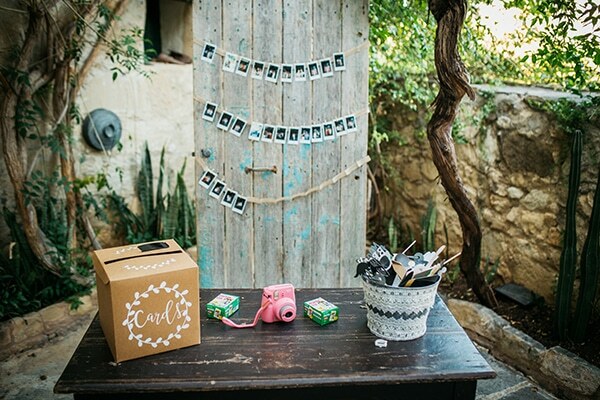 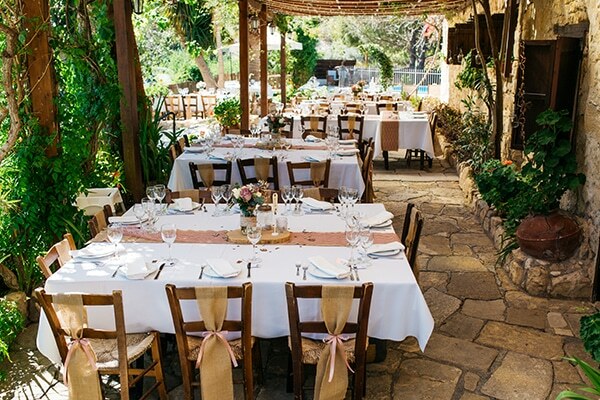 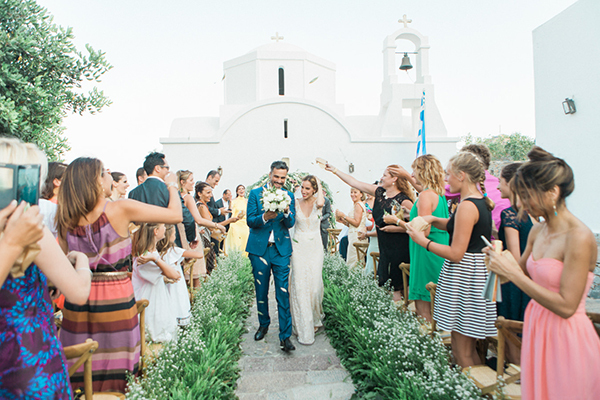 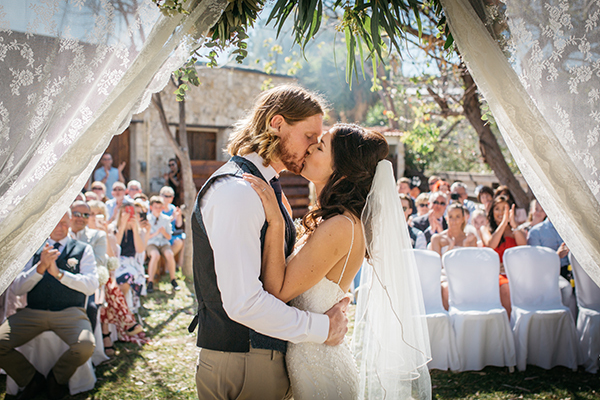 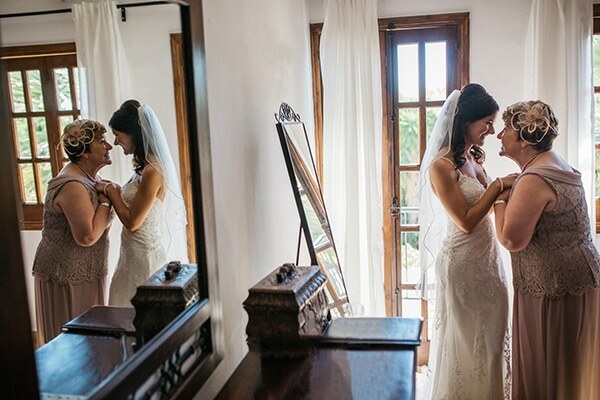 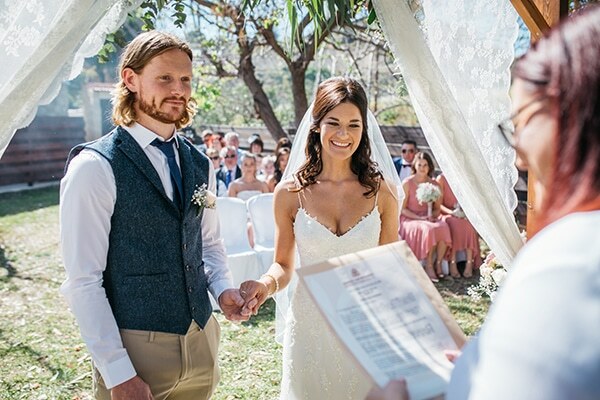 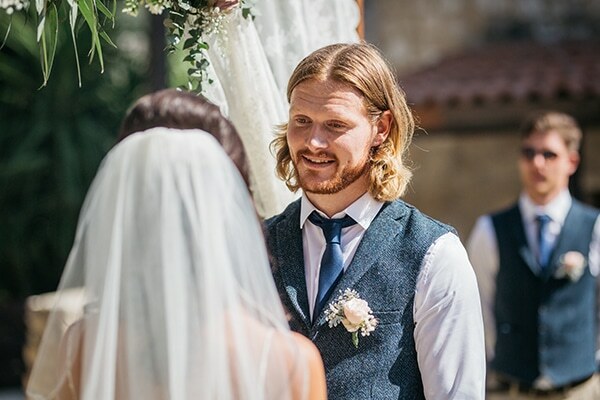 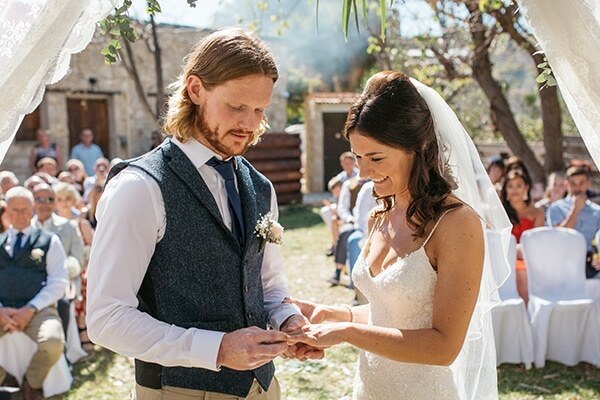 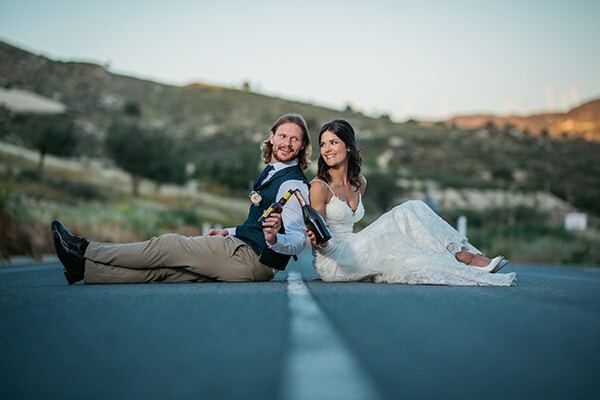 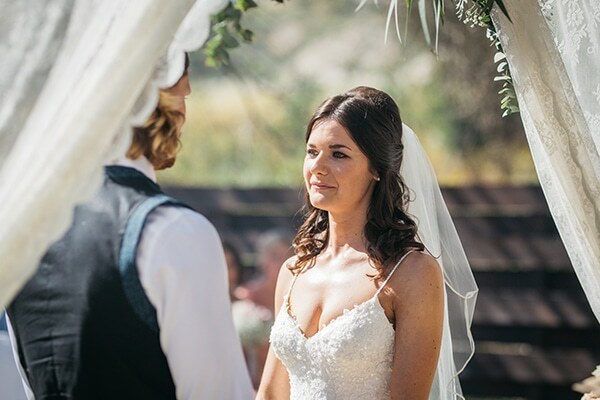 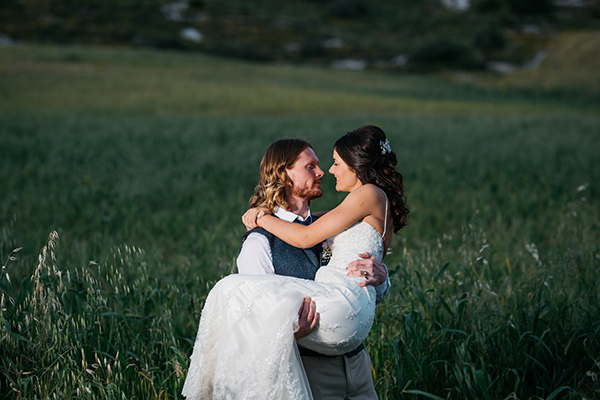 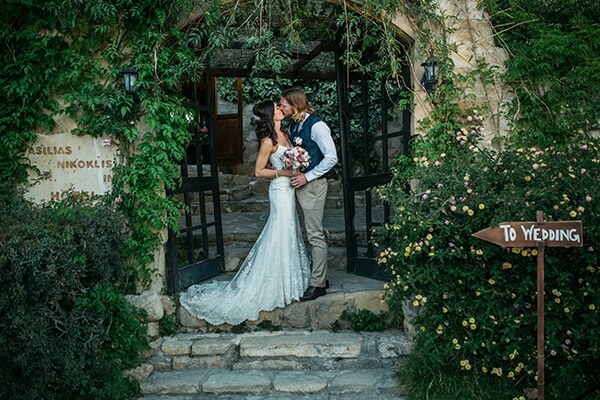 This gorgeous couple decided to create their wedding in Cyprus, where the weather is always good and sunny. 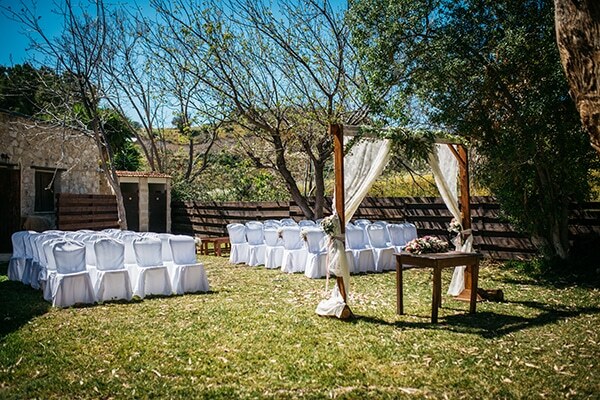 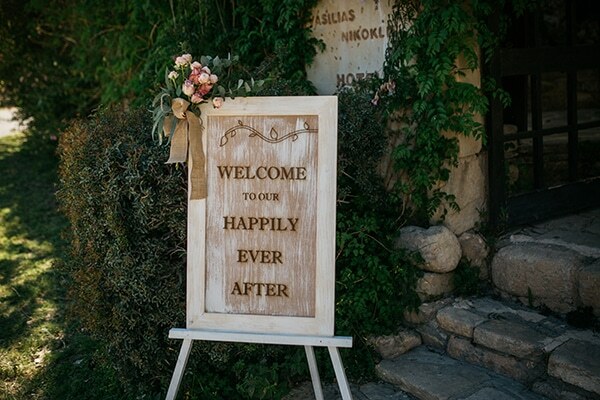 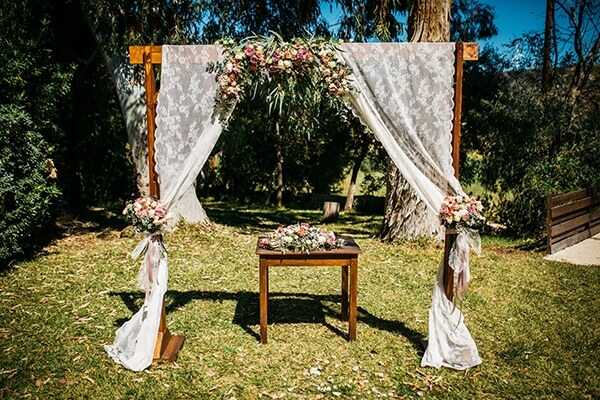 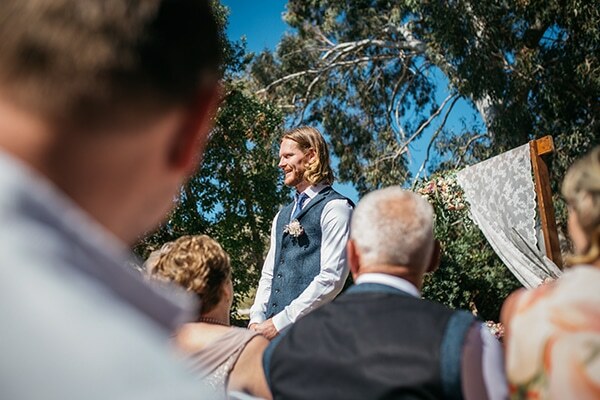 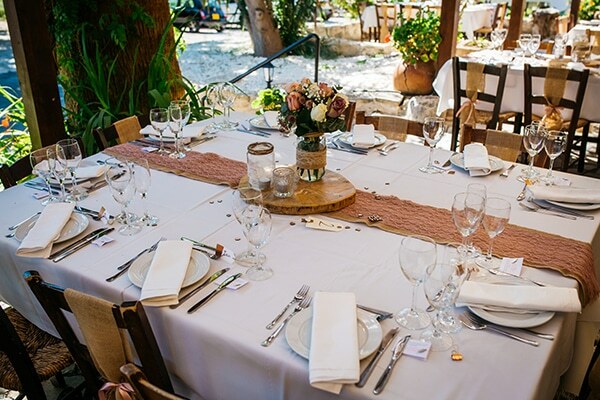 They wanted for their guests to feel like they’re on holiday, so they keep both ceremony and reception relaxed and chill. 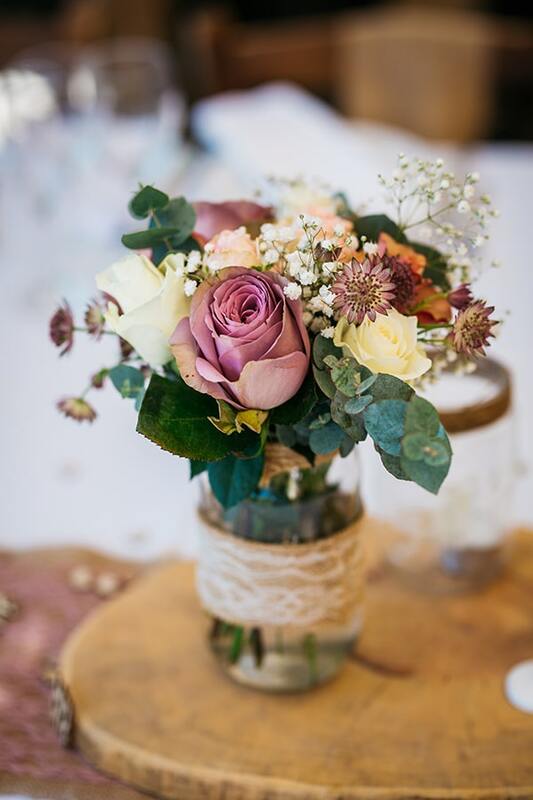 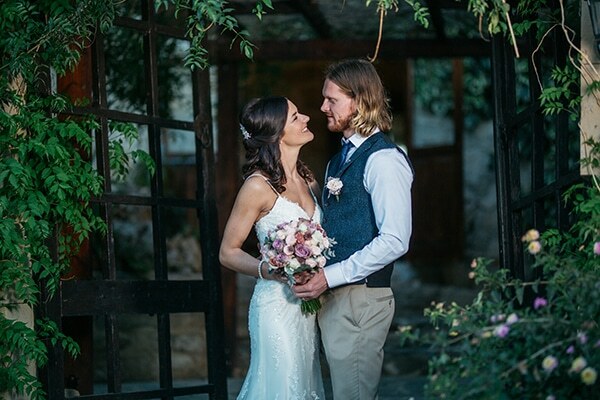 Their wedding had a rustic romantic style and it was decorated with wooden details, burlap and flowers in ivory and in dusty pink hues. 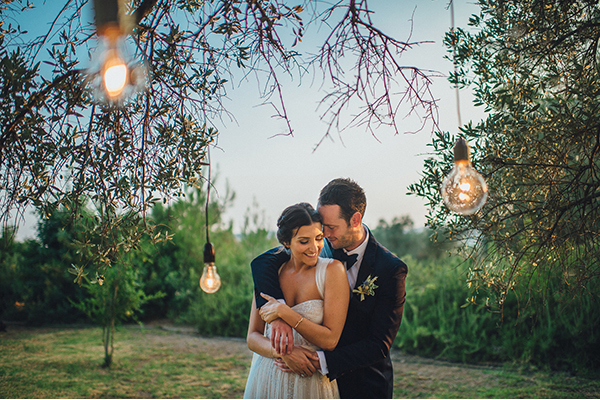 Enjoy a day full of romance and beauty and get inspired by the following images by Photo7studio!